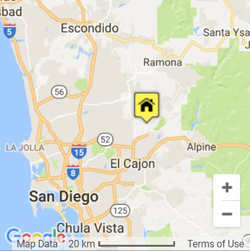 We are a family owned and operated business serving Lakeside, Apline, and Jamul CA since 1995! 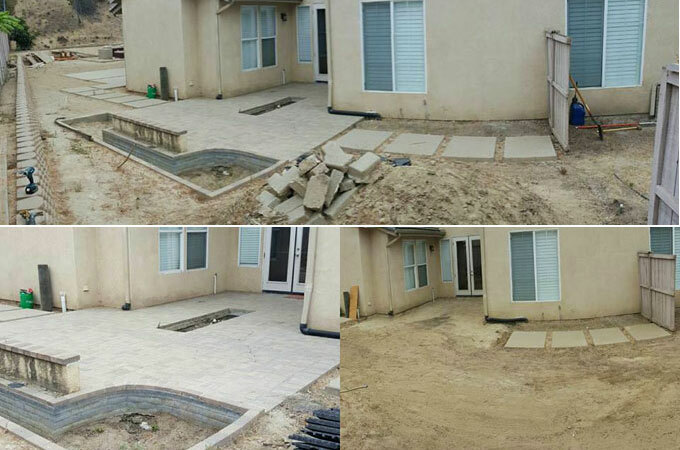 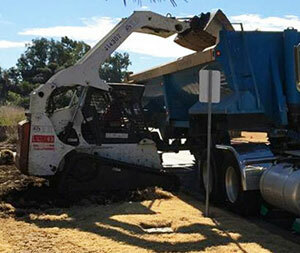 We offer 10, 12, 20 and 25 yard roll-off dumpsters as well as structural demolition and Bobcat excavation work. 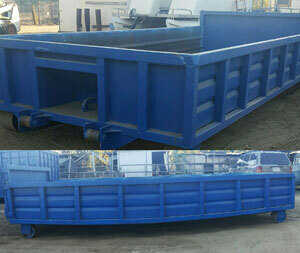 Give us a call at (619) 871-5826 to discuss your next dumpster rental in Lakeside or demolition project.